Having trouble sleeping? Valerian tea may be your answer. This time-honored insomnia remedy has a calming effect on the body and may help to reduce your anxiety. It is a natural, drug-free way to induce sleep and help you stay asleep. Valerian is a plant that grows yearly in Europe. It can reach heights of up to 2 feet tall. Its favorite place to grow is in moist, grass land. The root is light-gray in color and has a bit of an earthy odor to it. It is in the root that the medicinal benefits are found. The roots are often dried and ground into powder for tea. The stems of valerian are hollow and topped with a mushroom-looking head. It has dark-green, hairy leaves that are pointed at the tips. In June, small flowers grow on valerian and range in color from white, light purple or pink. What is Valerian Tea Good For? The calming benefits of this ayurvedic, herbal remedy may help you to overcome anxiety, restlessness and sleeplessness. This natural remedy has few side effects and can be enjoyed before going to sleep to enhance your overall sleeping habits and wake with energy. What Does Valerian Tea Taste Like? The roots of the valerian tree have a strong, earthy and somewhat pine-smelling aroma. Therefore, the tea also has a strong aroma that leans toward a woodsy, evergreen taste. The longer the tea steeps, the stronger the odor and the more bitter the tea becomes. It may remind you of a strong essential oil such as tea tree. Combine valerian tea with other herbal teas to change the flavor and make it more appealing. Try flavors such as lemon or peppermint to reduce the bitter taste. You can also add honey, sugar, milk or lemon to your valerian tea until you reach a flavor that you can enjoy before going to sleep. Use caution when combining valerian tea with other calming teas such as chamomile or lemon balm as the sedative properties may be too high. The herb valerian contains alkaloids such as actinidine, chatinine, shyanthine, valerianine, and valerine. You also find flavanones, iridoids and valeric acid, which is responsible for the high aroma, in valerian. It acts on GABA in the brain which alters your brain chemistry and helps to reduce anxiety and pain. Are There Any Side Effects from Valerian Tea? Although valerian tea is used to reduce insomnia, excitability and restlessness, some find that it creates these issues. Typically, valerian has few side effects. These may range from headache and nausea to uneasiness. Since valerian causes drowsiness, you should not drink the tea before driving or operating heavy machinery. It is best to drink the tea before bed so you are able to relax. If you notice extreme fatigue or difficulty waking, please discontinue use and seek medical attention. Valerian tea should not be mixed with anti-depressents or anti-anxiety medications. It also should not be combined with alcohol as both have sedative components. If you currently take a sedative to help with sleep or nerves, speak with your doctor as valerian may increase the effectiveness of the medications. Add one teaspoon of dried valerian root, or pre-packaged tea to a cup of hot water. If you boil water in a kettle, let the water cool to below boiling before adding one cup of water to the valerian. This will help to reduce the strong flavor of the root. Let the tea steep for approximately five to 10 minutes. 7 minutes appears to be the ideal steeping duration. Remove valerian from the water immediately after steeping as it will become bitter if left to steep longer. Your local health foot or grocery store may offer a brand of valerian tea. You may find it under the title “Sleepytime” or something similar. Yogi teas, Traditional Medicals and Dr Stuarts teas also offer valerian teas for your health benefits. 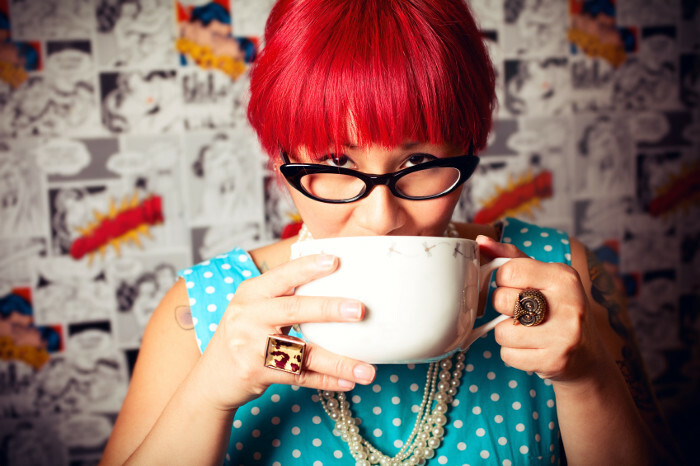 Who Can Benefit from Valerian Tea? Those who have difficulty sleeping, staying asleep or getting restful sleep will benefit from valerian tea. 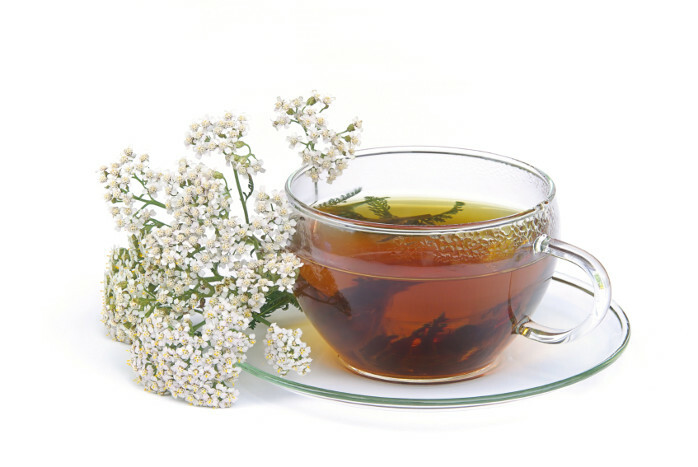 If you suffer from stomach complaints or digestive concerns, you may also find relief from valerian tea. Women with painful menstrual cycles or hot flashes from menopause can also find comfort in valerian tea. The benefits of valerian tea include a natural, herbal, non-invasive way to help with sleep disorders, digestive concerns and menstrual issues. The downfall of valerian tea is its aroma and flavor. Fortunately, the wood and evergreen taste can be masked by combining the tea with other herbal drinks or with flavors such as honey or lemon. Valerian tea when steeped to the proper duration should have a beautiful amber color. One of the nicknames for the valerian plant is “all heal”. Galen was the first to prescribe valerian for insomnia. The name valerian is derived from the Latin valere which means to be strong and healthy.